For more than 20 years, Ohio-born historian Joanne Yeck worked in Hollywood, researching cinema history. Having received a doctorate from the University of Southern California, she was employed at the Herrick Library of the Academy of Motion Picture Arts and Sciences. During her career, she taught film history, wrote many articles about classic Hollywood, and co-authored “Movie Westerns and Our Movie Heritage.” One of her most treasured memories is the day she met Cary Grant in an optician’s store and later received a phone call from him. In 1995, she began researching her family’s Virginia roots. Armed with just a photo of her grandmother and a death certificate, she ventured to Buckingham County in hopes of discovering her past. She spent countless hours at court houses, churches, and libraries, looking through old records and rolls of microfilm. Though her intent was just to research her own family, she soon realized what a fascinating history Buckingham has, yet so much had been lost or forgotten. It became her mission to bring the county’s past to light and share it with everyone. Toward the end of 2011, Yeck began working on a series of 12 articles in honor of the 250th anniversary of the county. These are articles were later published in the “Farmville Herald,” sparking the community’s interest. “People began asking if the articles would be collected in a book,” Yeck said. In December 2011, Yeck published the collection of articles in her book “At a Place Called Buckingham.” The book goes into depth about the origins of the county’s name, and covers Buckingham’s history up through the 20th century. There are numerous photographs, sketches and copies of original documents, providing a treasure-trove of information. 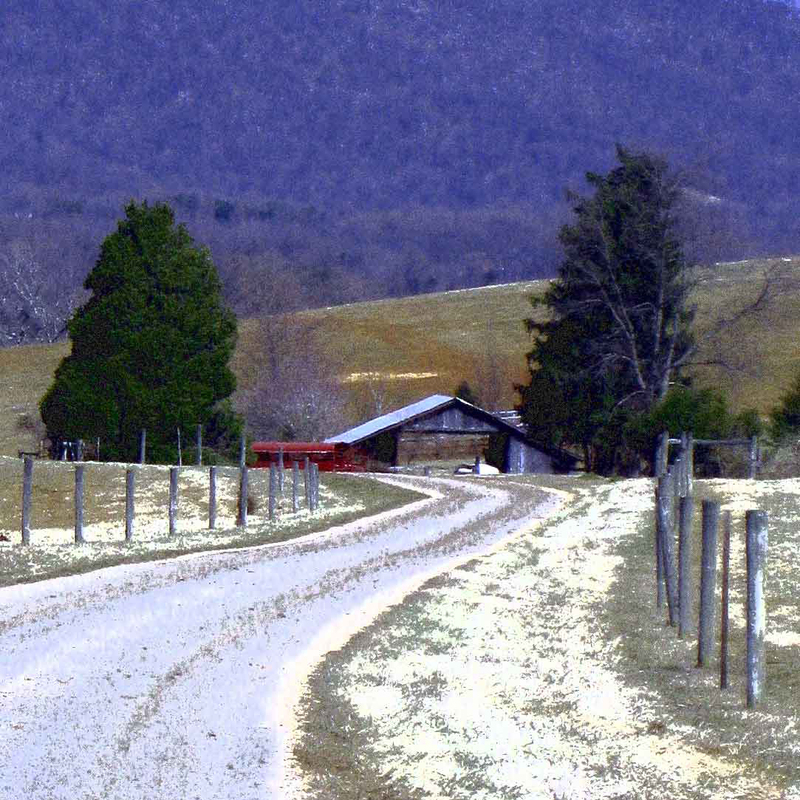 Yeck believes that the close proximity to Albemarle County has caused Buckingham to be overlooked, but she feels people are now becoming interested in other aspects of history. “A concentration of national figures came out of Albemarle. So much of history was dominated with … politics and men. Now we’re interested in everyday life. Social history is something we can learn from immediately. It humbles the great man and it elevates the ordinary man,” she said. The Library of Virginia plans to reprint Yeck’s article about the Buckingham women who worked with the Works Progress Administration, a group that photographed historic sites and collected oral histories. Yeck is working on a biography of Randolph Jefferson, Thomas Jefferson’s brother who owned a home in the county. More information can be found at https://slateriverpress.wordpress.com/.